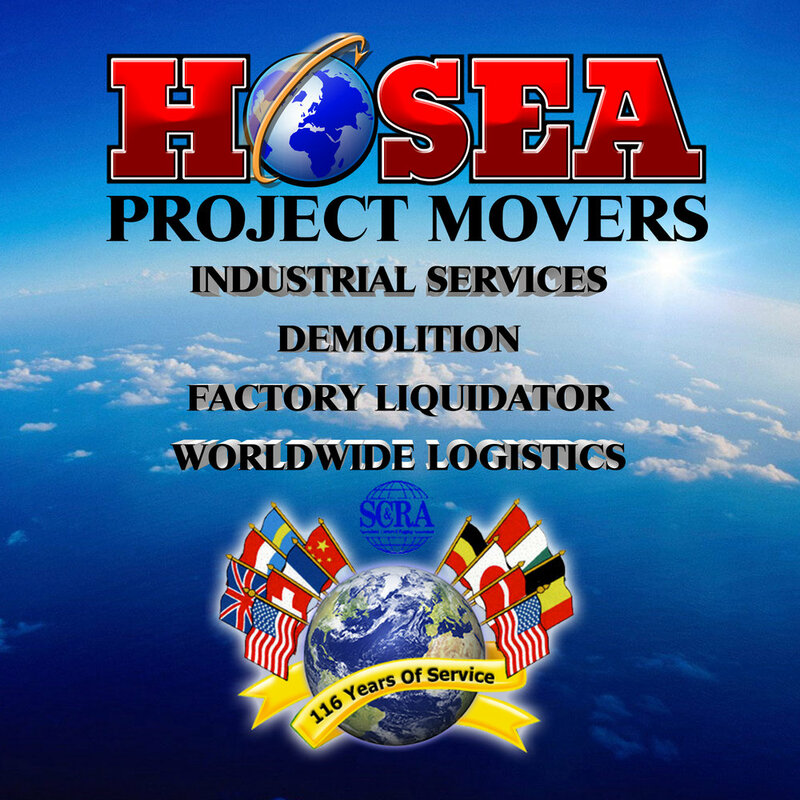 Hosea Project Movers has been in operation for over 100 years and has the capability to make your move simply a change of address. 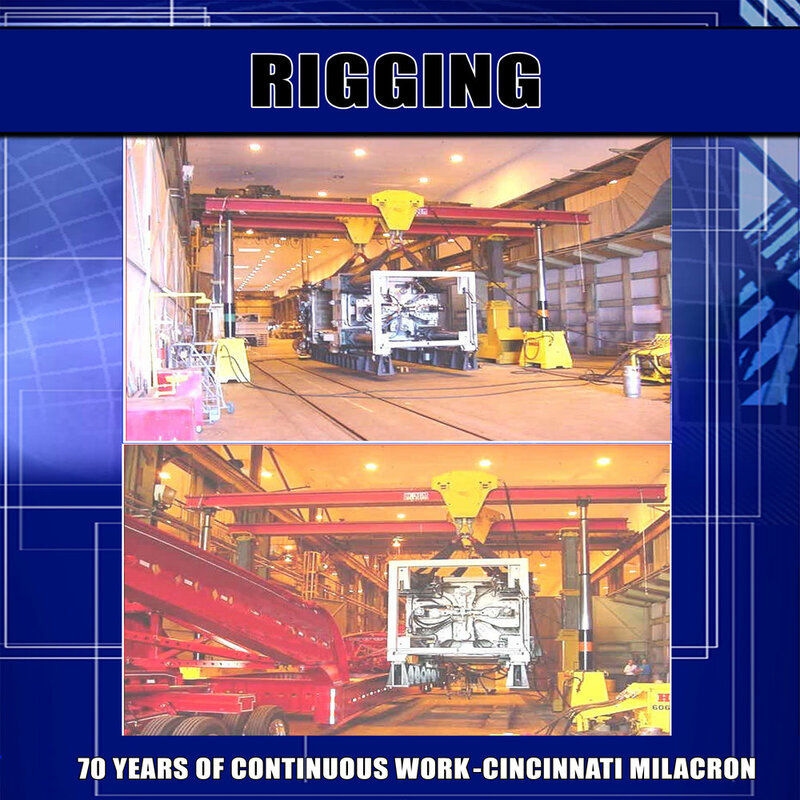 We are a diversified services company that has offered a wide array of services for over 100 years. We take great pride in meeting and exceeding all of your industrial moving needs. Please take a few minutes to review our company, our services, and our history. You will see that we truly are the one-stop solution to all of your project's needs. 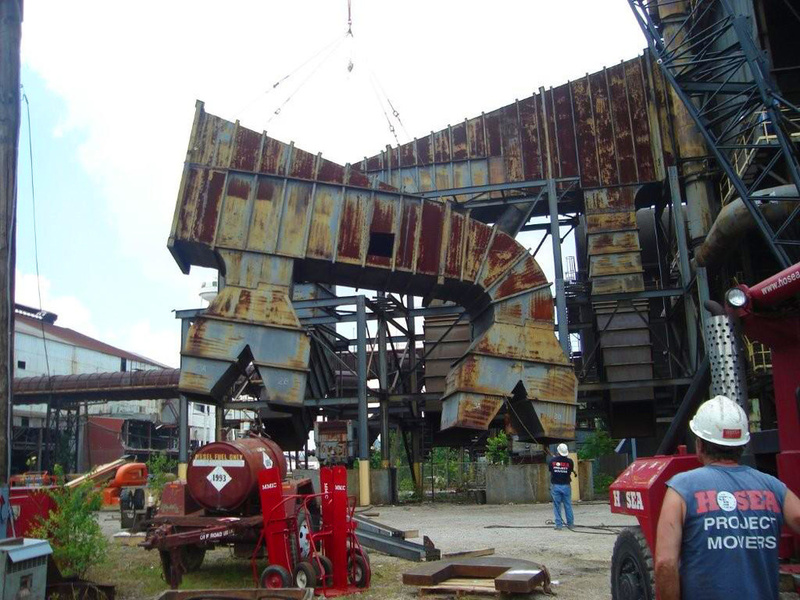 HPM is a full time industrial relocations expert that does it all. 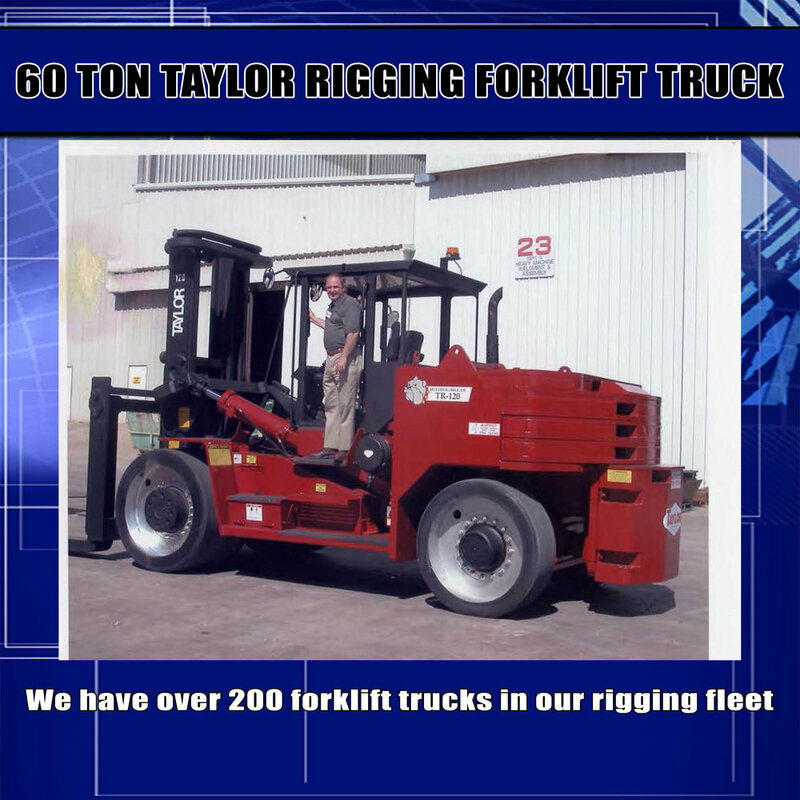 We are not just a rigger, or a mover who moves offices and factories seasonally and on the weekends. In many cases, we can eliminate as many as twelve different contractors required to move a factory. We work 365 days per year and are seasoned to flexible hours and holidays. We do whatever it takes to get the job done on time. Over 100 projects a year are successfully completed by our team of professionals. personnel. This eliminates subcontractors and saves companies precious time and money.